Another day. Another mood. Meet Judy Moody at her moodiest-best, in this laugh-a-minute second adventure in the international bestselling series. Judy's in a jealous mood – jealous of Jessica Finch, who has got her picture on the front page of the newspaper. 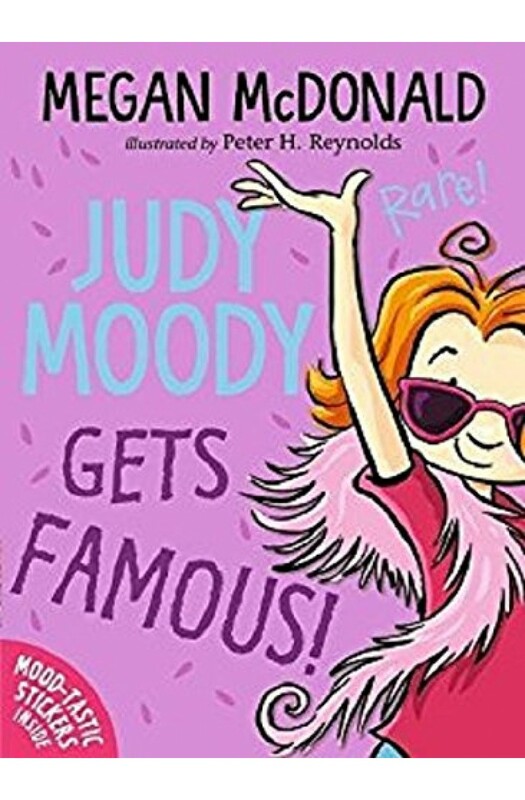 So Judy sets off in pursuit of her own fame and fortune, or at the very least, something to add to the Moody Hall of Fame. But she'd better watch out – all her efforts could just end up making her more infamous than ever!